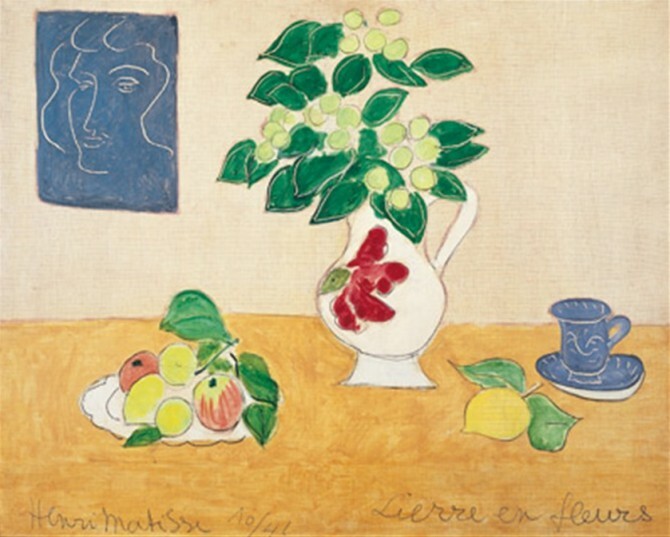 Spring in Rome marks the beginning of a few important exhibitions, that at Scuderie del Quirinale being dedicated to the French artist Henri Matisse. “Matisse. Arabesque” focuses on a particular aspect of the painter’s production, that is the so called “arabesque” motif, a type of decorative pattern either geometric or undulating which eriches a great number of Matisse’s works. The inspiration to include this kind of element derives from Matisse interest in Oriental cultures, with which he came across during some journeys and during his staying in Paris as well, a multicultural centre since long before his time. The exhibit will be open until June 21st: from Sunday to Thursday 10am – 8pm; Friday and Saturday 10am to 10.30pm. Monday closed. Ticktes range from € 6 to € 12. For bookings and information contact us at HotelRome.net! After Escher, Chiostro del Bramante museum is going to please the public with an outstanding new exhibition: that dedicated to Marc Chagall. One-hundred-fifty works by the Russian-born Jewish artist will be offered to visitors, including paintings, drawings and prints, all coming from the Israel Museum of Jerusalem. 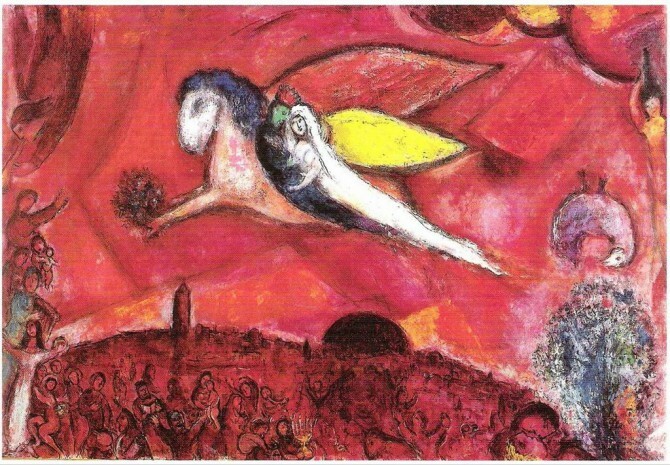 Much of Chagall’s artistic production faithfully reflects his intimate experiences, as the title of the exhibit clearly points out: “Marc Chagall. Love and life”. His strong relationship with Bella Rosenfeld, hiw wife and muse at one time, as well as the Jewish symbolism are basically ever-present motifs in his works: the goat, an allegory of hope and confidence; the hut, reminiscent of the celebration of the feast after the Exodus; the donkey, tied to the different moments of the Bible; the fiddler figure who uses to attend the major Jewish religious holidays. The exhibition is open every day with the following schedule: from Monday to Friday 10am – 8 pm; Saturday and Sunday 10am – 9 pm. Tickets vary up to € 13. For booking and information just contact us at HotelRome.net! The largest palace in Rome, former abode of Popes and kings and since 1946 dwelling place of the President of the Italian Republic,will be soon open to public every day. We are referring to the Quirinal Palace, a gem in the heart of Rome which hosts artistic treasures of immense value insiede its 1,200 rooms. The newly elected President Sergio Mattarella disposed indeed its opening on a daily base to make it the home of all Italians and of those wishing to get deeper into the history of our country. 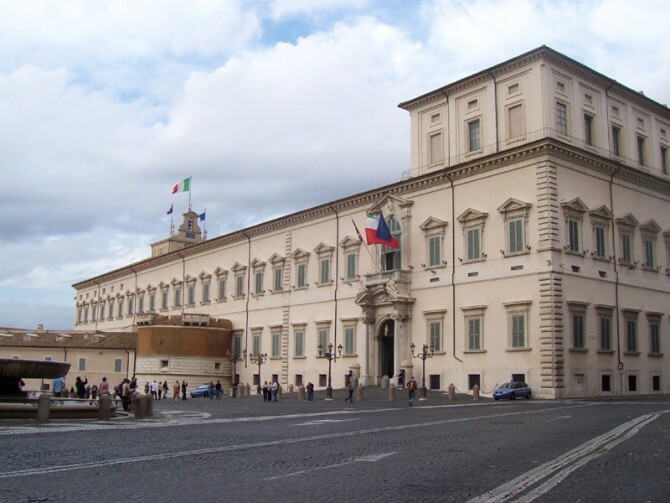 Spreading on a surface of more than 110,000 m², the Quirinal Palace is actually one of the largest building in the world, and the widest residence of a head of state. It stands on the highest hill in Rome (the namasake Quirinal Hill), which ensures a wonderful view on the Eternal City’s center. Until the new arrangement becomes effective, it is currently open on Sundays only from 8:30 am to 12 pm. For the remaining part of 2015, it will be closed on 5 April – 31 May – 1 November – 20, 27 December and during summer time (28 June – 6 September). Ask HotelRome.net for more details! 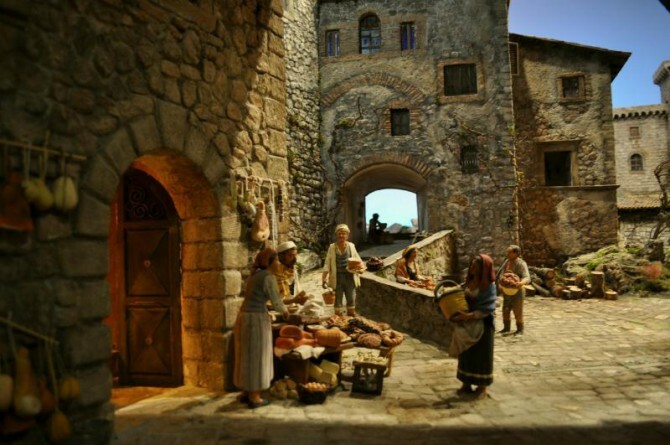 WHY NOT A MUSEUMS ON ST. VALENTINE’S DAY? 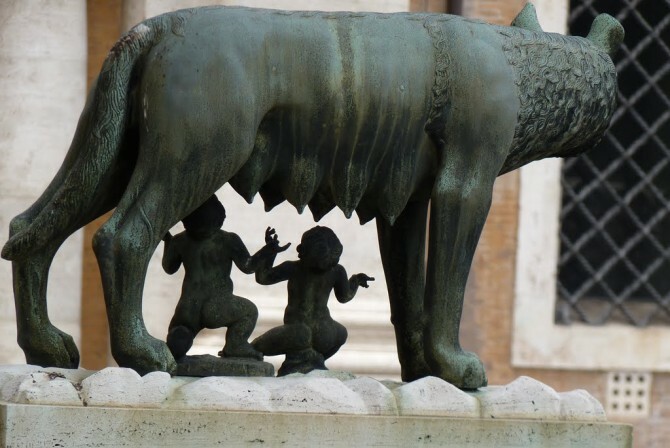 Rome has no rivals with regard to the variety of museums available to her visitors. On the occasion of St. Valentine’s day don’t miss the chance to visit some of them, where you might happen to find special discounts on the entrance ticket. Contact HotelRome.net for opening times and ticket reservations! 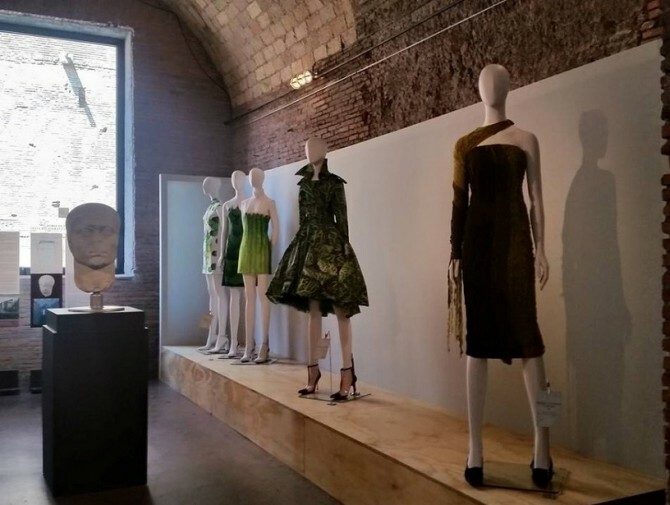 An off the tracks exhibition is hosted until 11 January 2015 in Rome. “Imago Mundi”, conceived and sponsored by Luciano Benetton, the world renowned dress designer. The visitor is actually offered more than traditional art works on display, as “Imago Mundi” is a full developed concept, a vision. Being an art lover, Benetton commissioned and collected a great number of works of art during his travells around the world, all respondent to a couple of requirements: being 10×12 cm in size and being made with non-profit intents. The aim of such a collection is to create a visual map of humanity, based on the different artistic ways it can be expressed through. 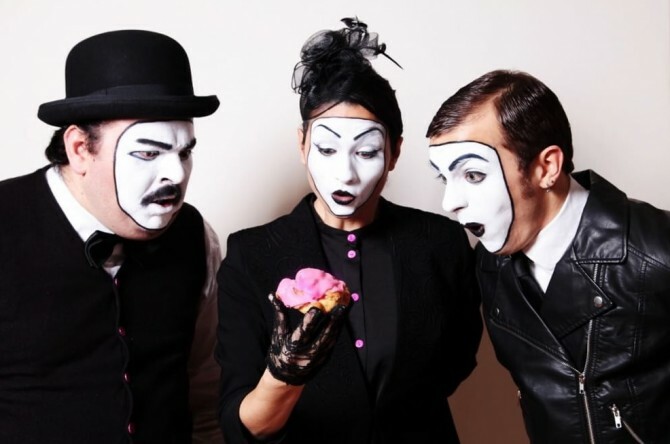 Besides, the project is thought to provide the emerging artists with a platform for visibility. 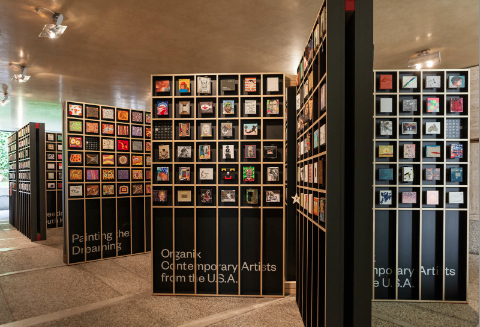 Rome’s hosts at present the works from Africa: 2000 young artists from 16 countries involved. “Imago Mundi” is at Carlo Bilotti Museum, inside Villa Borghese (metro line A: Flaminio stop). No admission fee is requested. Contact Hotelrome.net for info on openings! 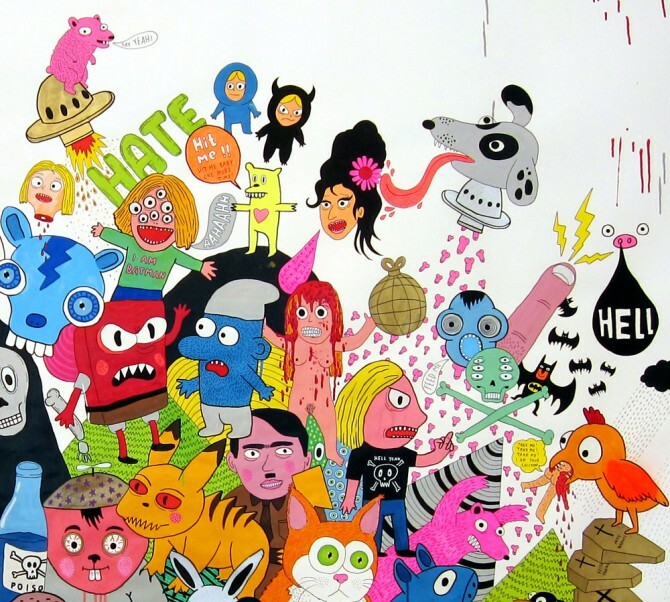 Outdoor Urban Art Festival brings street art once again to Rome. A fresh wave for the Eternal City, which until 22 November will be the capital of street art as well. 15 artists from 6 countries (Japan, France, South Africa, Norway, Greece and Italy) will renew through their skilful work a disused industrial architecture in San Lorenzo quarter (at few minutes walk from Termini station). Names such as Lady Aiko, Faith47, Blaqk, Thomas Canto, Laurina Paperina will transform the ex Dogana at San Lorenzo with mural decorations inspired by “Moving forward” philosophy, which is also the Outdoor Urban Art Festival 2014 title. Where: ex Dogana, via dello Scalo San Lorenzo 10 – San Lorenzo. Contact us for more details and strategically placed accommodations! Damon Albarn, frontman of Blur and creator of Gorillaz, is one of the most influential living rock musicians. His artistic output has shaped and sometimes predated some of the most important departures in pop music. Albarn will be playing in Rome at the Auditorium Parco della Musica next July 14 2014 as a part of July Sounds Good, one of our favorite music festivals in Rome.